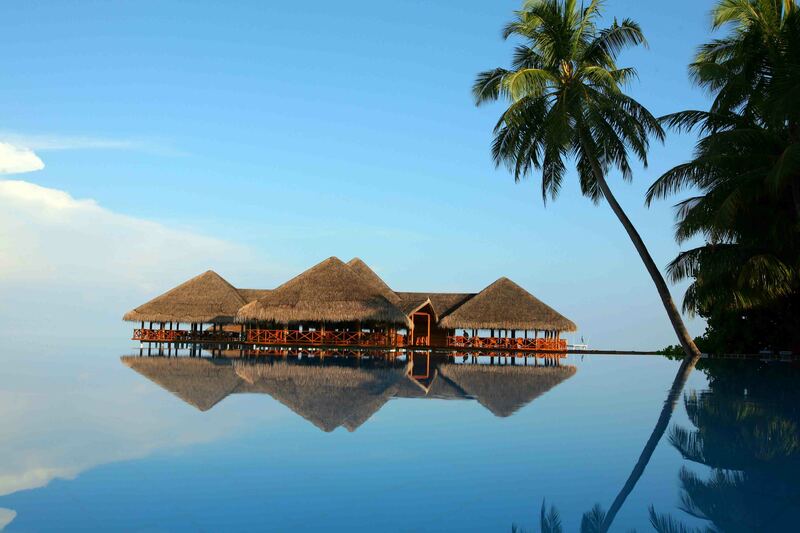 RCI® has welcomed three properties in Maldives to its exchange network through an affiliation with AAA Hotels & Resorts. This affiliation adds a new destination to the RCI exchange network, offering members access to high-quality resorts in this famous tropical destination known for its beaches, blue lagoons and extensive reefs. “Maldives is one of the most popular tourist destinations in the world, with its emerald green islands surrounded by miles of shimmering turquoise water, and members can now travel there through RCI. We look forward to a long and mutually beneficial relationship with AAA Hotels & Resorts,” said Pali Badwal, managing director, RCI. Has It Been An Annus Horribilis?